SPD stands for Shimano Pedal Dynamics. These cleats have a 2-bolt pattern which is typically found on mountain style pedals and spin bikes. SPD-SL stands for Shimano Pedal Dynamics Super Lightweight. These cleats have a 3-bolt pattern and are typically found on road pedals. 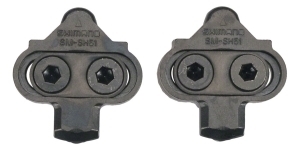 Crank Brothers cleats have a 2-bolt pattern and are only compatible with Crank Brothers pedals. Campagnolo cleats have a 3-bolt pattern and are only compatible with Campagnolo pedals. 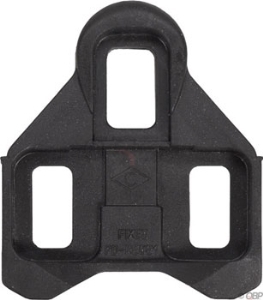 KeO cleats have a 3-bolt pattern and are compatible with Look KeO pedals. 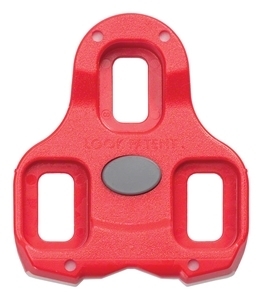 S-Track cleats have a 2-bolt pattern and are only compatible with Look S-Track pedals. 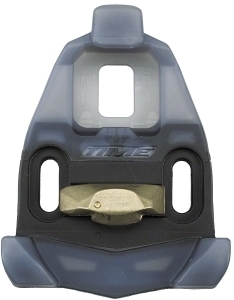 ATAC cleats have a 2-bolt pattern and are only compatible with Time ATAC pedals. 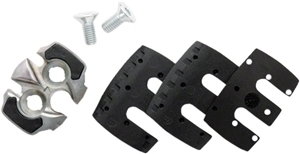 Iclic cleats have a 3-bolt pattern and are compatible with Time Iclic, Iclic 2, and Xpresso pedals. 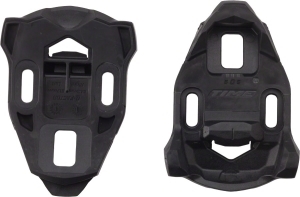 RXS cleats have a 3-bolt pattern and are only compatible with Time RXS pedals. XPT cleats are found on M-force and a few other Xpedo models. 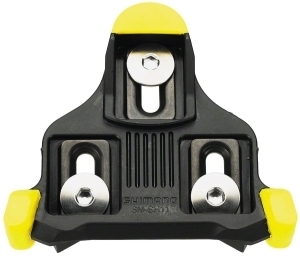 They are a two hole cleat. 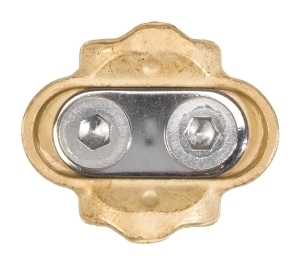 The Thrust 7 are a three hole cleat, found on the Thrust pedal models. 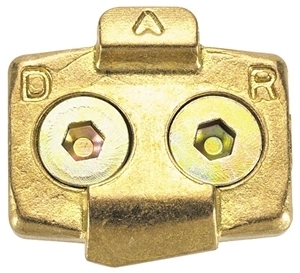 ARC Cleats are a three hole cleat pattern. They are compatible with the Look KeO system.